The Hero Destini 125 registered sales of 16,047 and 5,556 units in November and October last year, respectively. These are excellent numbers since the scooter was launched on 22 October 2018. In comparison, the scooter registered 16,047 units in November last year, and 5,556 pieces in October 2018. 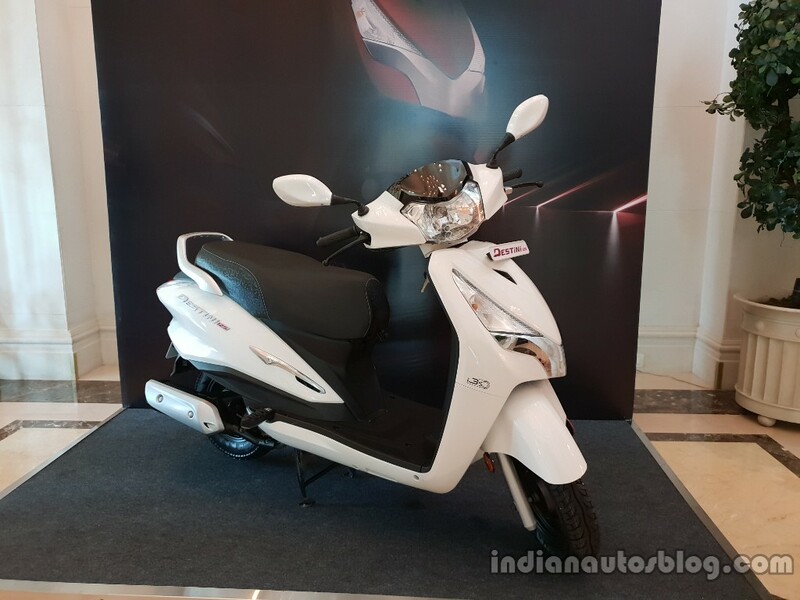 The Destini 125 has been priced at INR 54,630 (ex-showroom Delhi). Hero MotoCorp commenced pan-India deliveries on 15 Nov. The Hero Destini 125 debuted at the Auto Expo 2018 in production form, and the Suzuki Access 125 & Honda Grazia rival is available in four paint schemes - Noble Red, Chestnut Bronze, Pearl Silver White and Panther Black. 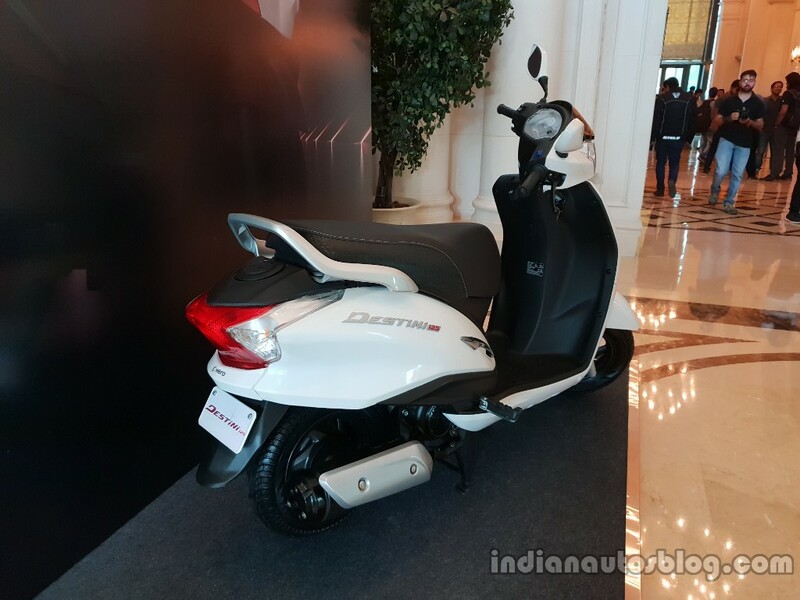 The Destini is the only 125cc scooter to feature the idle start-stop-system (i3S) in India and features an integrated braking system (IBS) with a drum brake setup. The scooter comes with a fuel tank capacity of 5.5 litres, and a kerb weight of 111.5 kg. The Destini 125 is shod with 10-inch cast wheels that are paired with 90/100 section tyres. It rides on telescopic forks up front and a spring-loaded hydraulic damper at the back. The Hero Destini 125 is available in two variants - LX and VX, priced at INR 54,650 and INR 57,500 (ex-showroom Delhi), respectively. Also Read: 5 Exciting upcoming Hero bikes in India - XPulse 200, New Karizma. Powering the Destini 125 is a 124.6 cc, air-cooled, single-cylinder Energy Boost engine that is tuned to generate 8.70 bhp of maximum power at 6,750 rpm and 10.2 Nm of peak torque at 5,000 rpm. It is mated to a CVT. It has a claimed fuel economy of 51.58 km/l and a top speed of 85 km/h.